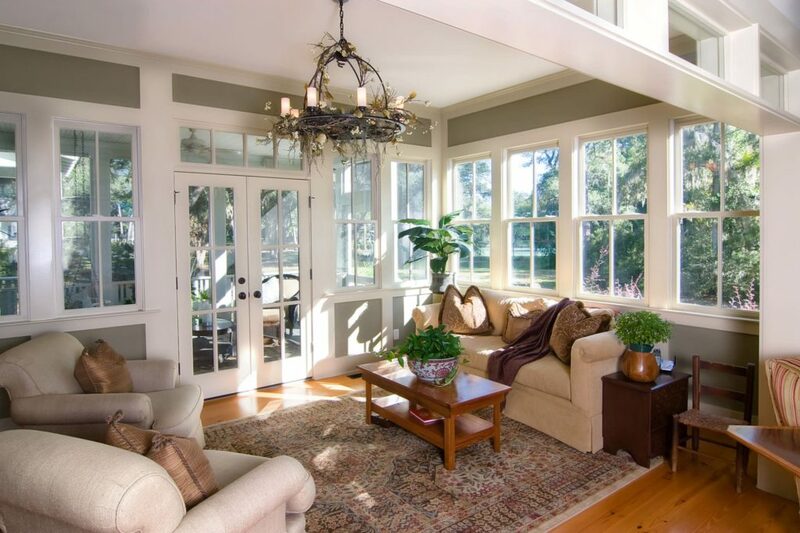 Adding a sunroom will dramatically change your home. Let the sunshine in! The outdoors and seasons are brought indoors and, family gatherings and social events will follow. 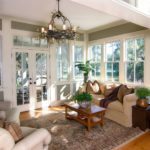 Sunrooms are popular for birthday parties, game nights, watching sporting events with your friends, baby showers and tea parties, reading retreats and impromptu visits by family. Designed for year-round living, our patio enclosure and sunroom designs will be customized to fit your lifestyle and will enhance the beauty and value of your home. Traditional and contemporary sunrooms will add light, elegance and a spacious look that will blend perfectly with any style home.